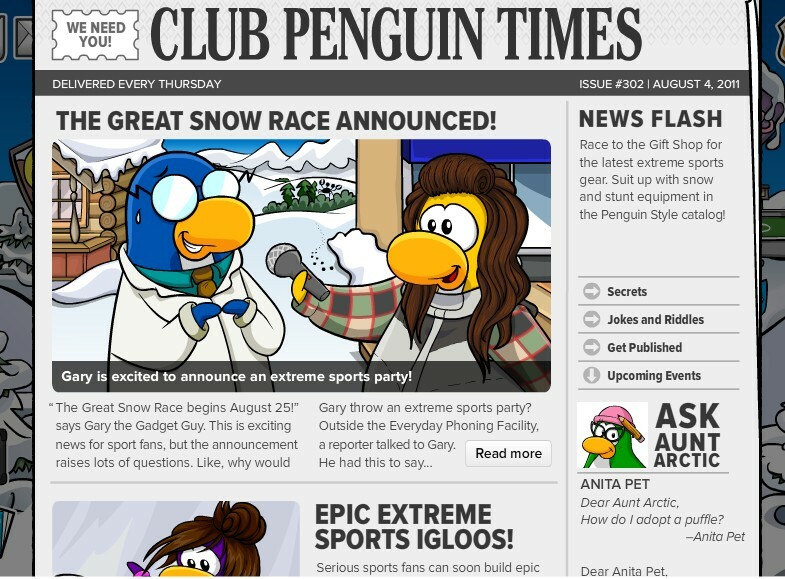 club penguin gary | Fosters1537 and Yellow Crown's Club Penguin Guide! 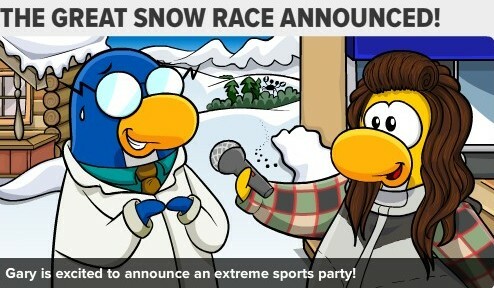 I guess we’ll know at the Great Snow Race! Field Op #33 Full Guide! Step 1) Open up Spy Phone and report to HQ. Step 2) Read G’s orders. Rememebr to go through this Box at the Beach to get there! Step 4) Your Spy Phone should be ringing. 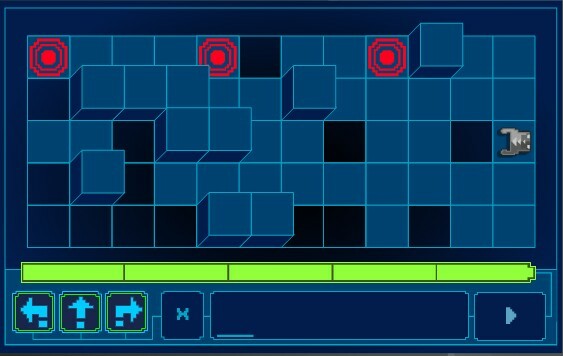 Answer it, and solve the puzzle. 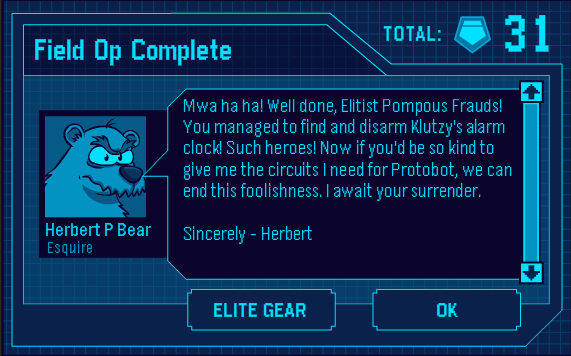 Step 5) Recieve your medal and here’s a message from Herbert! 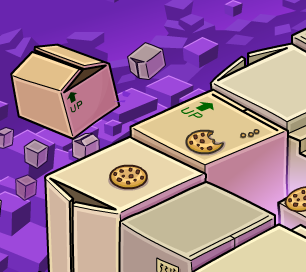 Come back next week for another new guide! Club Penguin Elite Penguin Force Field Op #10 Full Guide! 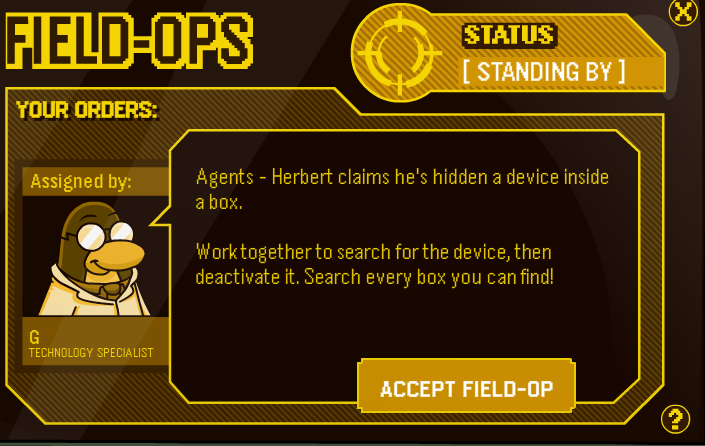 Field Op #10 is now out! Let’s get started! 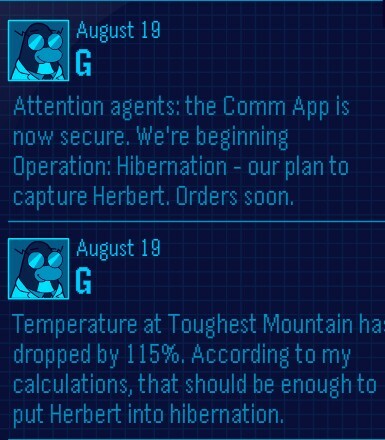 First, go to your Spy Phone to get the EPF HQ. Now read what Gary has to say. Go to the Coffee Shop and go to the steamer. 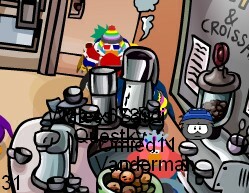 Penguins will be crowded around it so you will know where to go. Once your spy phone turns green, click it open and read the instructions. You have to use a microchip to charge the 4 silver charging stations. Every time you charge a silver charging station, go back to the charger that charges the microchip. These are what the silver charging stations look like. Avoid the red shocking things. 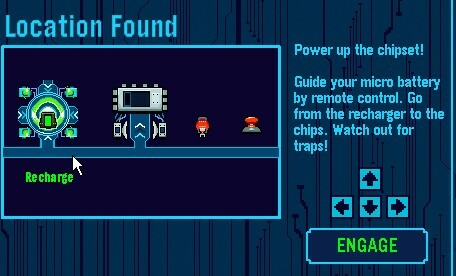 They lower your microchip batterie. 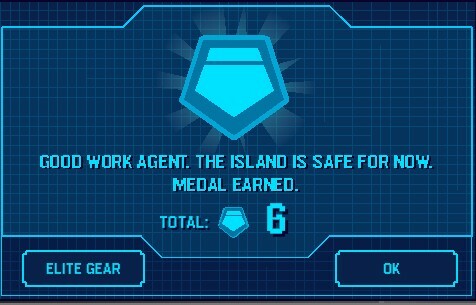 After that, you earn a medal. 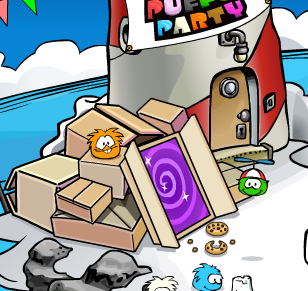 Club Penguin Field Op #7 Walkthrough! Hey guys! 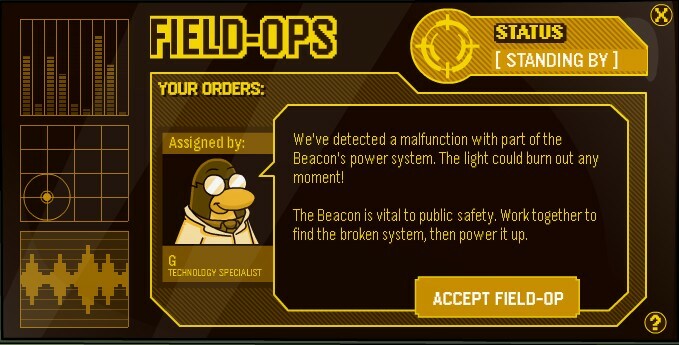 It’s time for another Club Penguin Field Op! 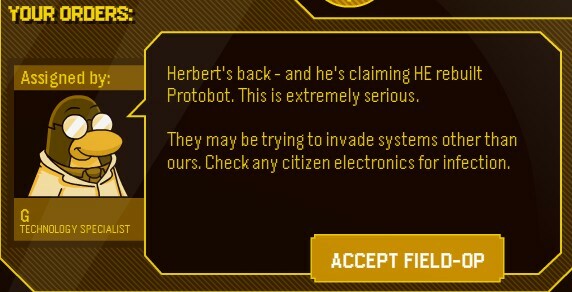 First report to the EPF room and read what Gary has to say. 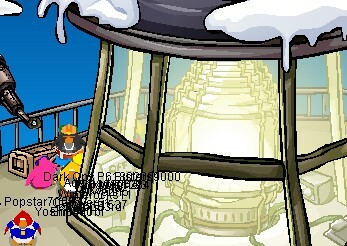 Go to the Beacon at the top of the Lighthouse. Walk over to the side of the giant bulb. You’ll know which side because penguins will be all over it. Once you walk over to it, your spy phone will turn green and ring as you all know. Read the instructions. Sadly, this Field Op has been used 3 times before already. 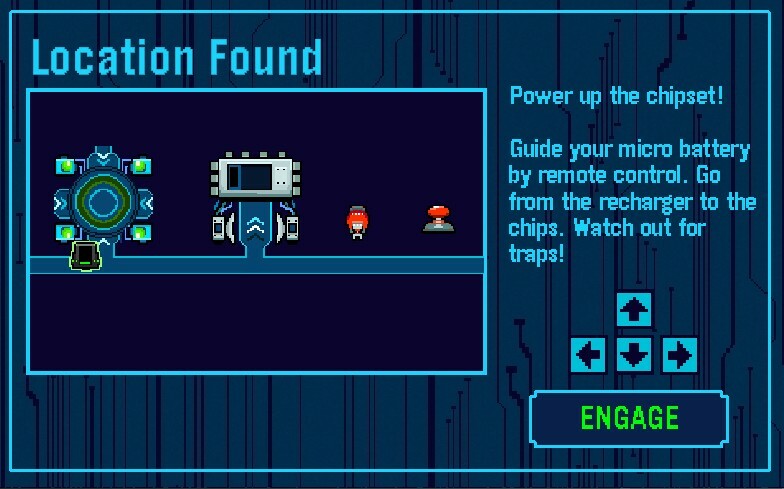 Get the microchip into the 4 charge stations. 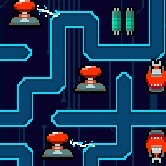 Every time you charge a silver station, go back to the microchips charging station so you have full battery. Look out for the red things as well. 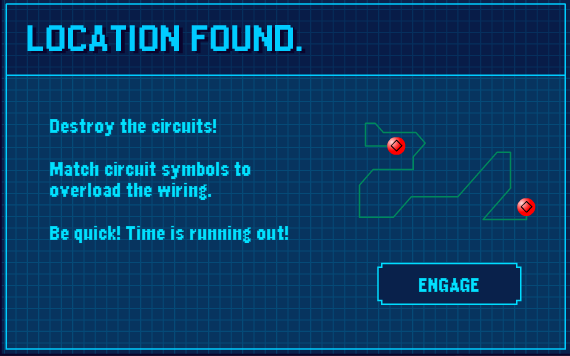 They will shock your microchip and you will lose battery on it. Not good! After you charge all four, you’ll earn another medal. Yippie! Waddle on and keep visiting Fosters1537.wordpress.com!